Nowadays, many parents want their children to learn how to code at an early age so that they have a better command of STEAM skills at school. Some people may think coding is too abstract and complicated for kids. However, in fact, coding is more than just feeding programming into a computer; it can be fun with “helpers” such as coding robots for kids. Children can learn valuable cognitive skills like critical thinking and problem solving while coding. To better engage kids’ interests in coding, manufacturers have been churning out fun and educational coding robots for kids, allowing children to learn STEAM skills while playing. Currently, many educational institutions adopt coding robots as teaching equipment and achieve great results. 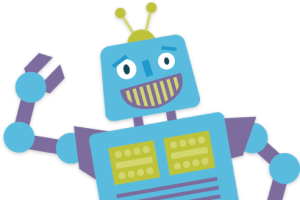 Many families also find coding robots as an effective self-learning resource for kids at home. 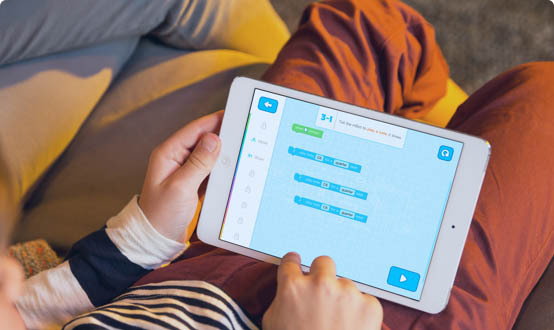 These coding toys feature kid-friendly software such as mBlock 5, which is powered by Scratch. Using the graphical programming software, children can code by dragging and combining code blocks to make a range of programs, including animations, stories, and games. What’s more, the software is compatible with adorable hardware such as Codey Rocky. The integration of hardware and software make programming visible in the physical world. Children can turn Codey Rocky into a hand-held gaming device, and a weather forecaster by playing a series of games at different levels. Besides the powerful functions of coding robots for kids, well-designed curriculums from a supportive developer community can also attract children in programming a coding robot. 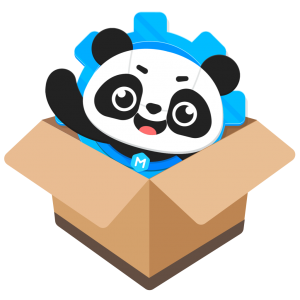 To better encourage children to learn and practice coding, Makeblock Education Site has created abundant extracurricular resources, including tutorials, curriculums and projects. These materials help children study comfortably at home. These tools are aids for mBlock5 and various hardware devices. From the introduction of six basic programming concepts to game design for Codey Rocky, the curriculum concisely guides children to learn coding step by step. 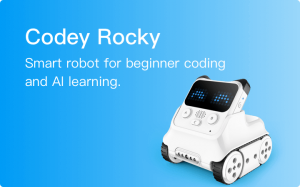 Children can apply their knowledge to practice with coding robots like Codey Rocky. The holiday season is coming. Are you still trying to decide which gift is best for your kid? Innovative gifts such as coding robots for kids based on mBlock is a good idea. It can definitely be a unique gift to entertain your kids while creating a positive impact on their future.